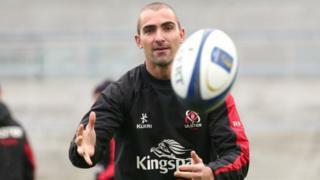 Commentary on Ulster's European Champions Cup match against Toulouse at Kingspan Stadium. Ulster are aiming for a first victory in their Pool One campaign, having fallen to Saracens in their opening match. Match commentary comes from Jim Neilly, with expert analysis from former Ulster player Tony McWhirter.